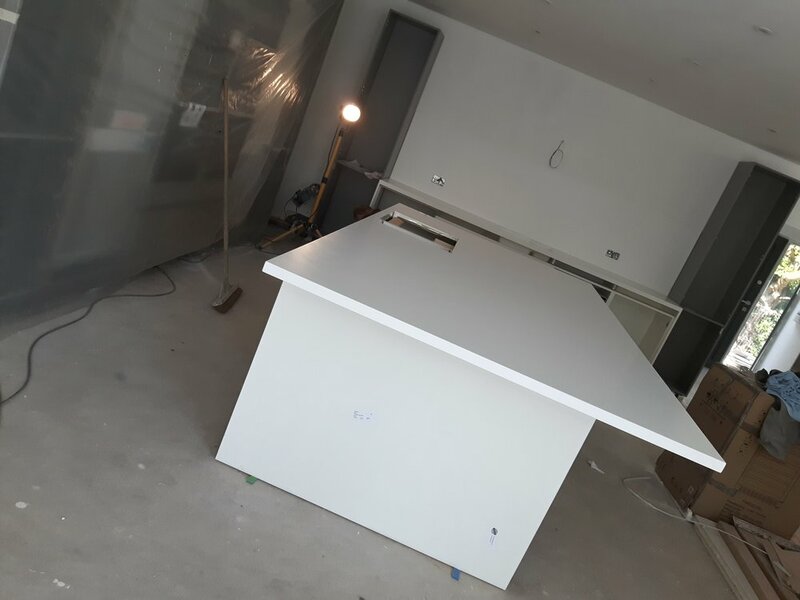 All images on this page are provided by L&B Solid Surfaces Ltd. Reproduction or modification of images is not permitted. We have worked closely with Brett and Leon since 2014! We have an excellent working relationship with them! They really care about the standards of their work that they produce and it shows in their work. 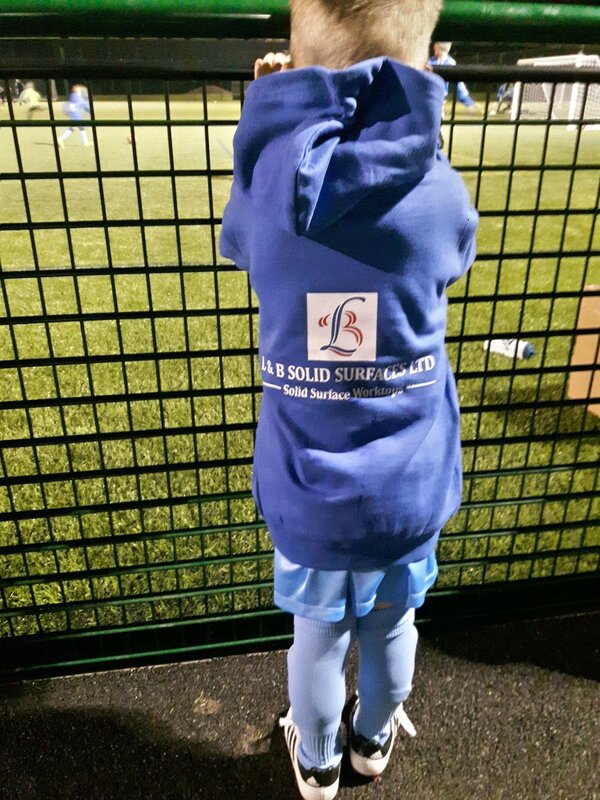 The proudly sponsor a local football team which we think is great and shows that they get involved in their local community! Utility l Shape with TN150 and Sink Grooves. This is our local football u7's team who we proudly sponsor. Great to see all the boys with our logo all over. 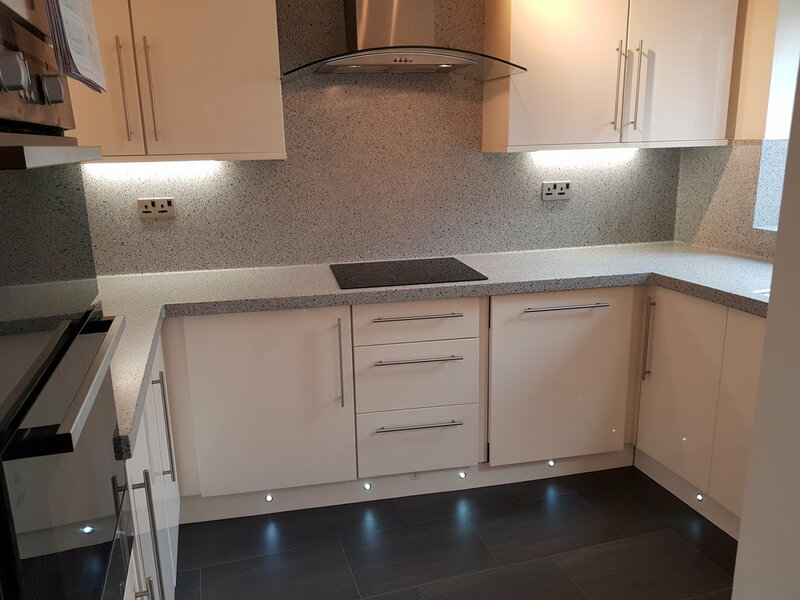 At L&B Solid Surfaces we pride ourselves on supplying top quality worktops and service at the best price. 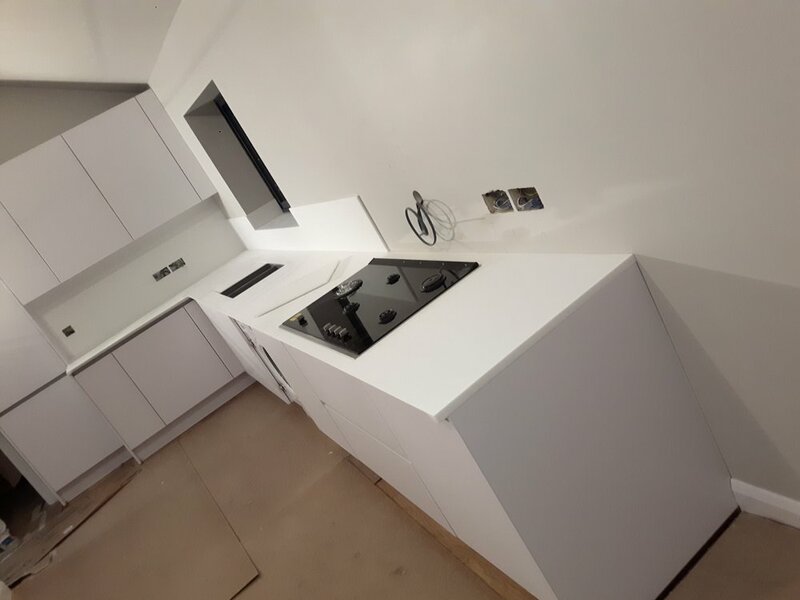 All our employees are trained work to the highest standard and every job is checked for quality before it leaves the factory. 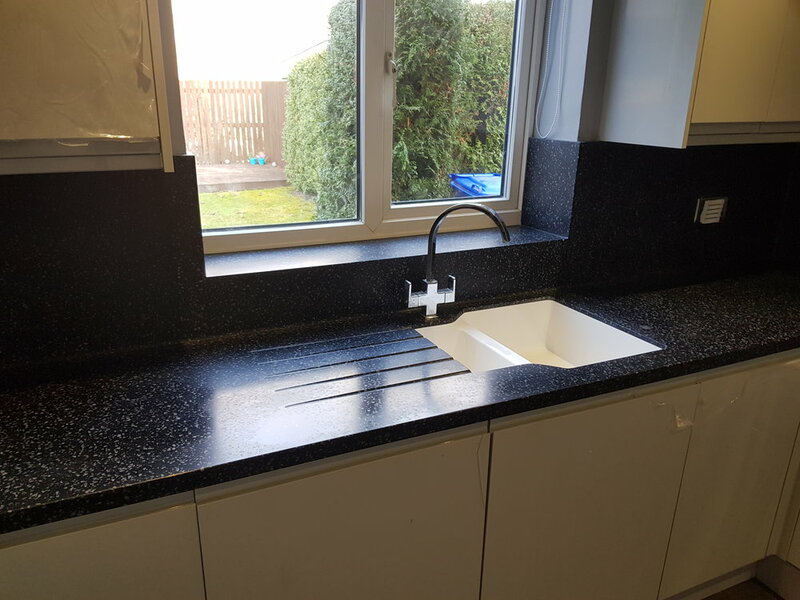 We have been making solid surface worktops for over 15 years and are constantly improving and learning as every day is different to the last and no two jobs are the same. We are based in Sheffield but cover nationwide. 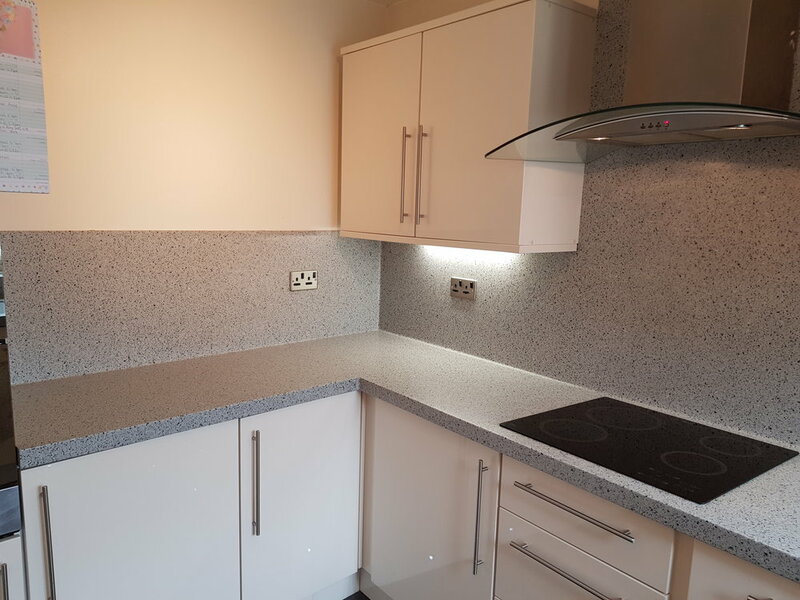 We offer a full package which includes any help needed during the choice of colours for your worktop. 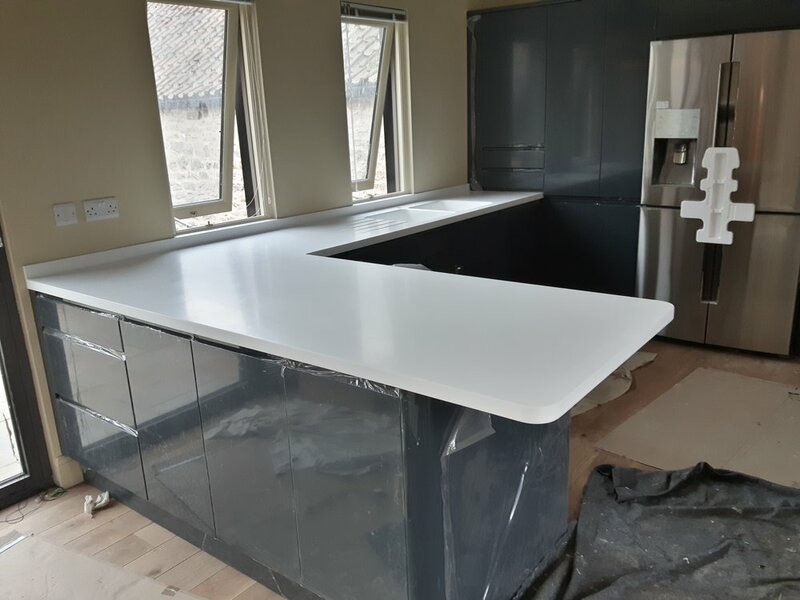 We template, manufacture and fit every job ourselves. 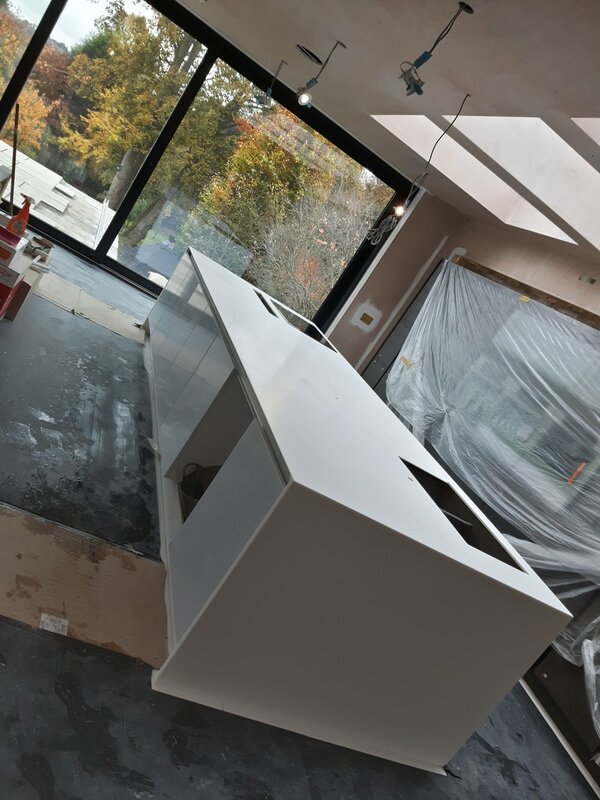 Each project we undertake is managed by one of us in house as we never sub-contract our work out.